As organizations grow, they tend to think in terms of processes and data, and although those elements are vital to scale, teams sometimes lose sight of the why. Key to scaling is building an infrastructure that supports a company’s core mission. In our final Season 2 episode of the DesignBetter.Co Podcast, Facebook Vice President of Product Design Margaret Gould Stewart talks with Aarron and Eli about how storytelling, open communication, and keeping the focus on the customer help the company’s design team scale. If you enjoy this episode, we hope you’ll leave a review on iTunes or Google Play to help others members of the design community discover the podcast. 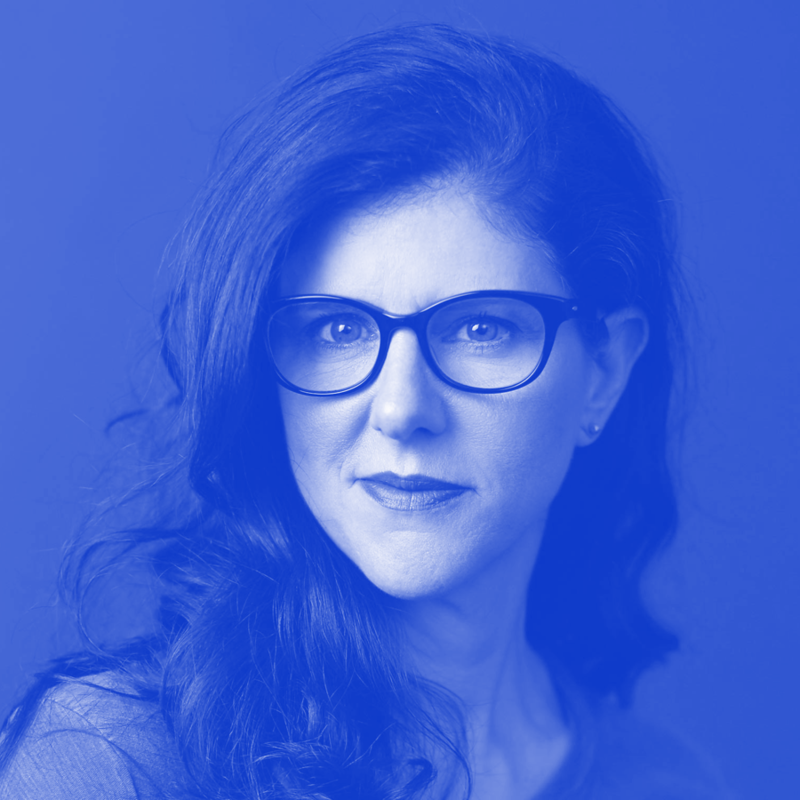 Margaret is a seasoned UX executive with over 20 years experience leading design and research teams, including in her current role as Vice President of Product Design at Facebook. Over the course of her career, she’s led user experience for six of the top 10 websites (Facebook, Tripod, Angelfire, Lycos, Google Search, YouTube). She has a proven track record of leadership in a variety of contexts, from startups to Fortune 500. 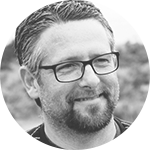 As the VP of Design Education at InVision, Aarron Walter draws upon 15 years of experience running product teams and teaching design to help companies enact design best practices. Aarron founded the UX practice at MailChimp and helped grow the product from a few thousand users to more than 10 million. 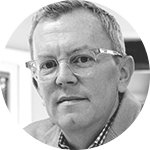 He is the author of the best selling book Designing for Emotion from A Book Apart. You’ll find Aarron on Twitter and Medium sharing thoughts on design. Learn more at http://aarronwalter.com. Eli is the Director of Design Education at InVision. His design career spans both physical and digital products, and he has worked with companies ranging from startups (his own and others) to Fortune 500 companies. In addition to his background in product and industrial design, he has been a professional photographer and filmmaker. He teaches the senior capstone class Implementation to undergraduate Product Designers at Stanford University. You can find Eli on Twitter and Medium. In Season 2 of the Design Better Podcast, we explore the foundational operations, systems, and leadership needed to scale design. Join us and companies ranging from Shopify to Johnson & Johnson to uncover how design teams create great products at scale.